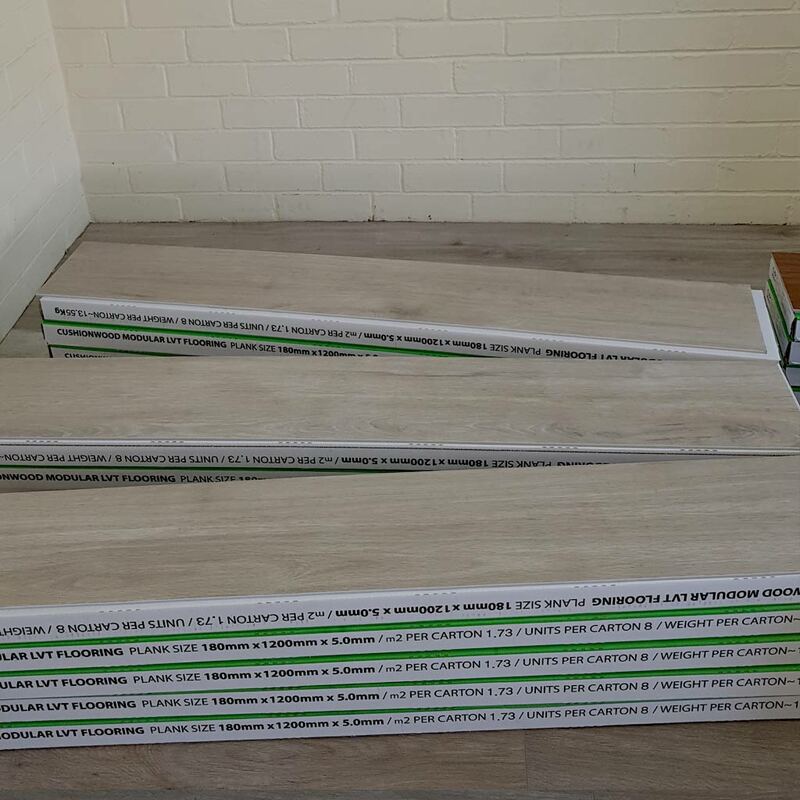 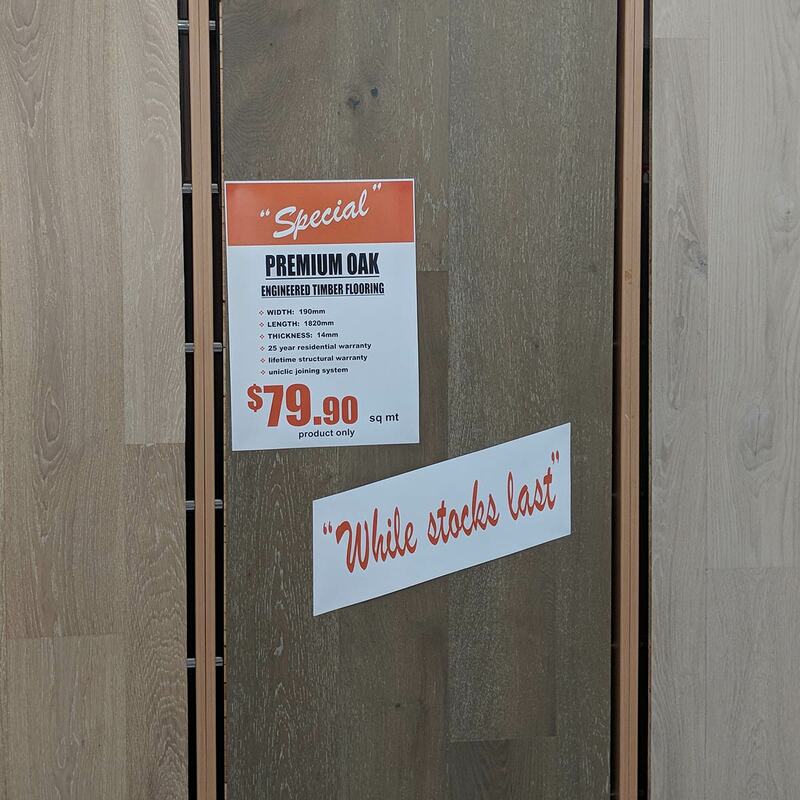 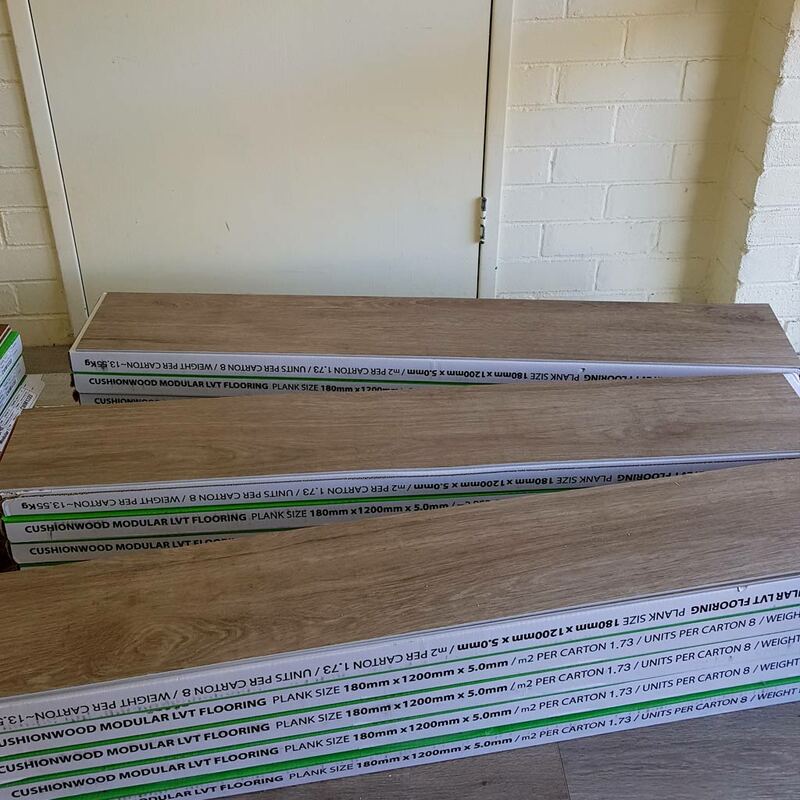 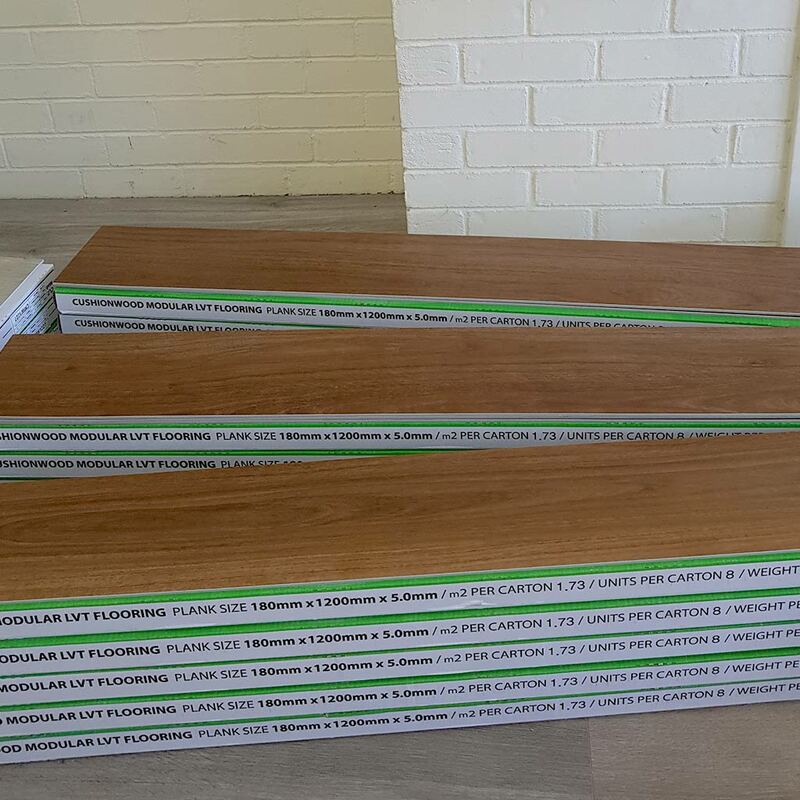 The Flooring Depot offer great deals on quality stock all year round, but also regularly feature even bigger discounts on selected product lines. 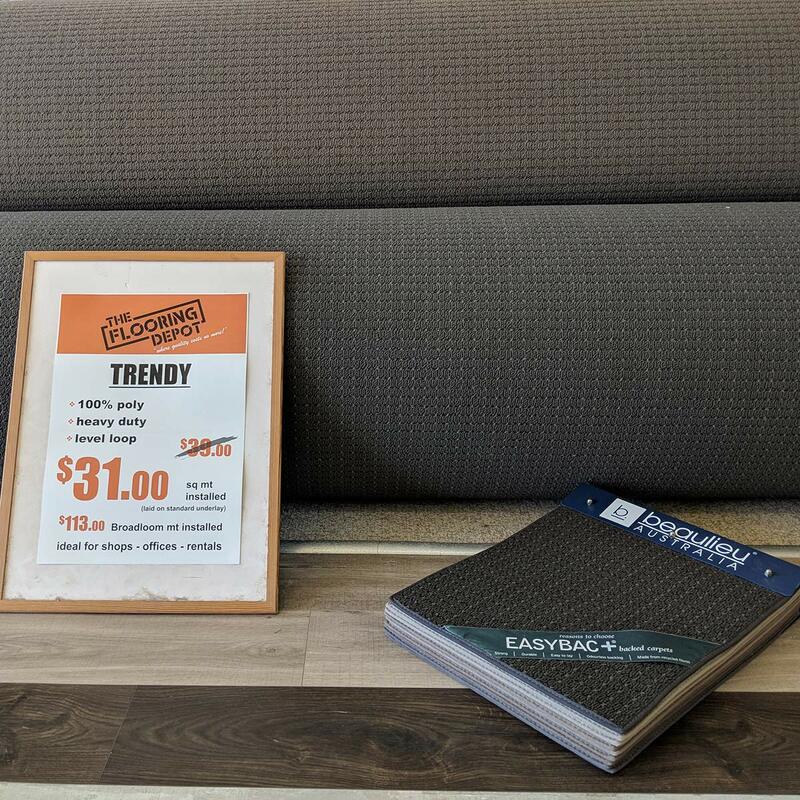 Call in to our showroom at anytime to see what we can offer you. 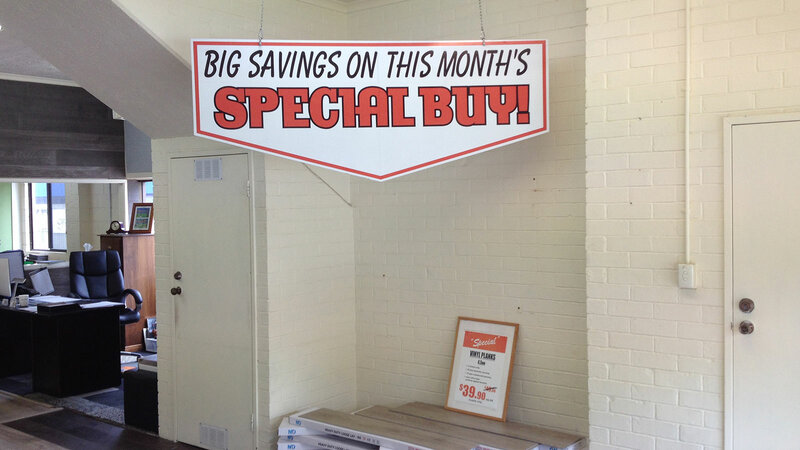 We don’t have any specials listed online, but please contact us or call into the showroom to see what we have on offer.